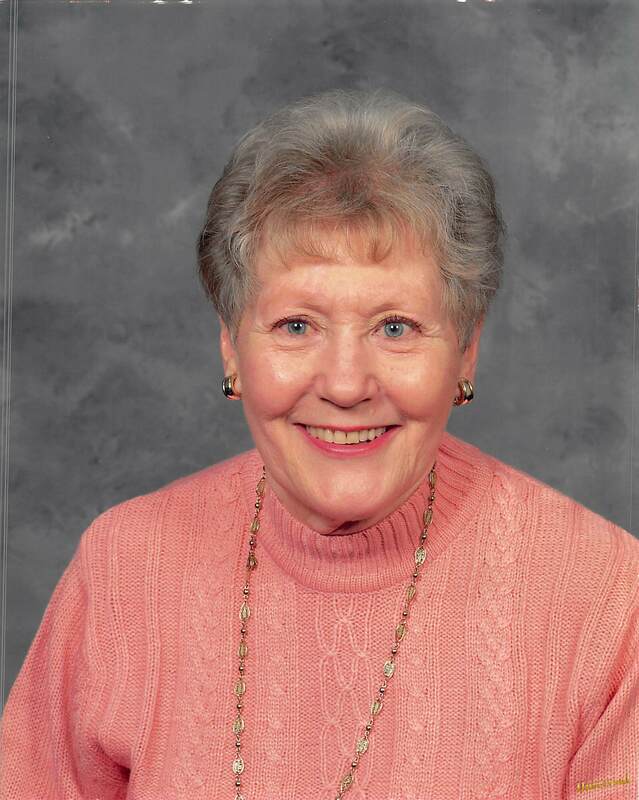 Joyce Eleanor Eaton, 81, of Coshocton passed away Friday, March 22, 2019 at her home. She was born in Coshocton on September 2, 1937 to the late Earl and Edna (Sycks) Mulford. She was a nurse at various places in Coshocton, including Coshocton County Memorial Hospital, College Park Nursing Home, Dr. Johnson’s office and was a surveyor for the Ohio Department of Health. She was a member of Burt Avenue Wesleyan Church and was very involved in Sunday School and was a past trustee. Joyce is survived by her sons David (Karen) Eaton and Gregory Eaton both of Coshocton; grandchildren Robert Eaton of Newcomerstown and Andrew (Zerika) Eaton of New Philadelphia; great grandchildren Oliver, Violet and one on the way; brother Louis (Nora) Mulford of Fresno; and several nieces and nephews. Along with her parents she is preceded in death by her husband Robert C. Eaton whom passed away in 1979; brothers Carl and Robert Mulford; and sisters Jean McCurdy and Yvonne Hendricks. Friends may call at the Miller Funeral Home, 639 Main St., Coshocton, Ohio 43812 on Wednesday, March 27, 2019 from 5:00pm – 7:00pm and one hour prior to the funeral service. Funeral services for Joyce will be Thursday at 11:00am with Pastor Rod Uhlig officiating. A cremation will take place following services and burial of her cremated remains will take place at a later time. In lieu of flowers memorial contributions can be directed towards the Burt Avenue Wesleyan Church or the Coshocton Humane Society; envelopes will be available at the funeral home.